Dance to the music of Jack Pine and enjoy a traditional pig roast. Enjoy a scenic run by the beautiful shores of Lake Michigan and finish at the pavilion for refreshments and prizes. All runners get free entry to festival, a free drink ticket, and a customized t-shirt (a combined value of $30)— just show your run number! Registration begins at 9am at Empire Public beach. Entry fee is $25 for standard runners and $15 for walkers and juniors up to 17 years old. All entry fees include t-shirt. Free to enter, this competition is open to anyone who loves asparagus! 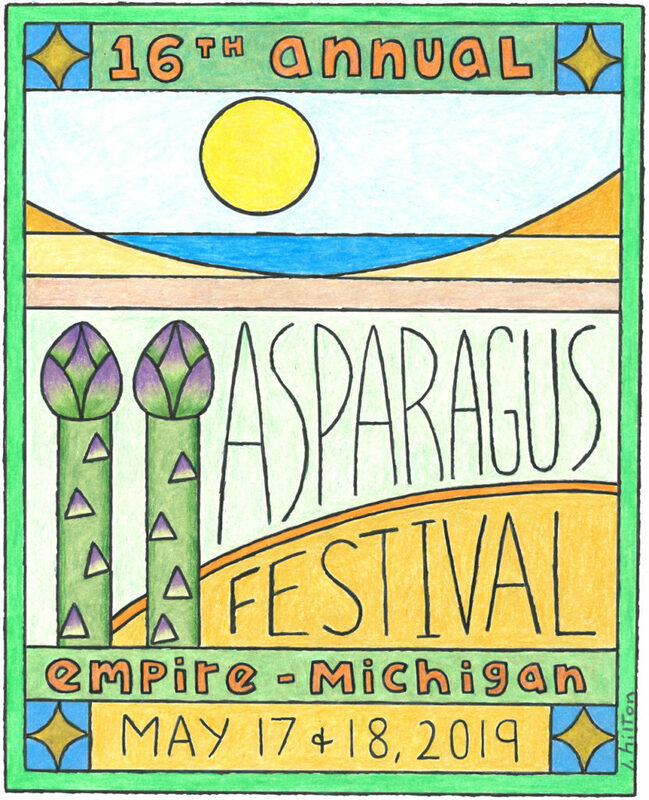 Participants create asparagus dishes for the public to sample while competing for cash prizes. This year, food vendors can also participate in the new professional category. 1pm to 4pm | 11544 S Lacore Rd. Celebrate a local rite of spring by listening to (or sharing your own!) asparagus-themed poetry. All styles of poems are acceptable and prizes will be awarded. Check out the Glen Lake Library expansion plans! 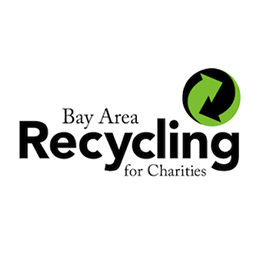 This is a certified zero waste event thanks to Bay Area Recycling.